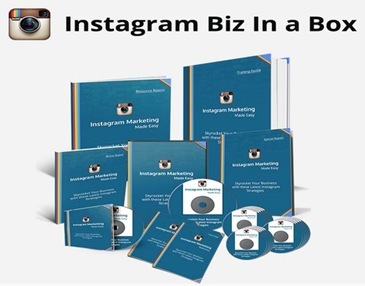 What is Instagram Business In a Box? How to do things step-by-step in correct way. It comes with Ebook, audio & video training. The course is developed by our own team. Check out this Awesome Package Here!